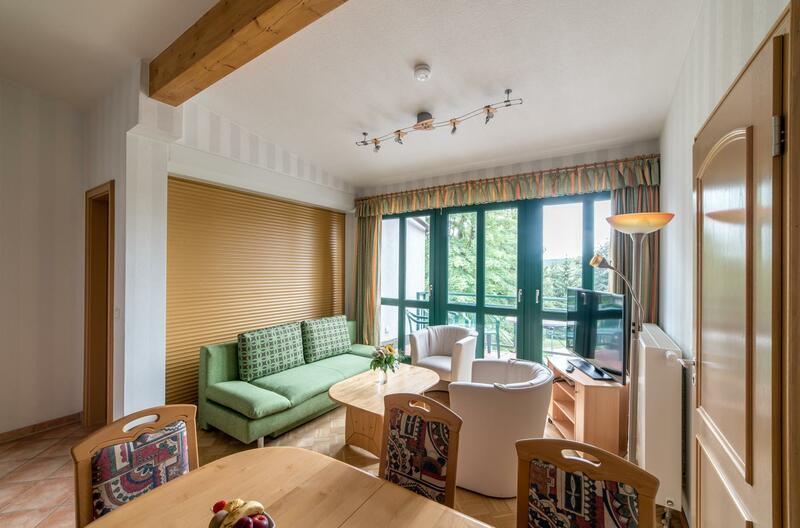 Book your relaxing holiday at Tannenpark now! Here you will find an overview of our accommodation prices as well as our all-inclusive offers for a short holiday in the Harz Mountains. Book directly and get a 5% discount. Book online now! Additional costs: Electricity/water/heating/final cleaning are included in the price. On weekends we have a minimum stay of Friday-Sunday of 2 days. On holidays such as Easter, Ascension Day, Pentecost, Walpurgis, Christmas, New Year’s Eve etc. 3-5 days minimum stay. Details available on request. 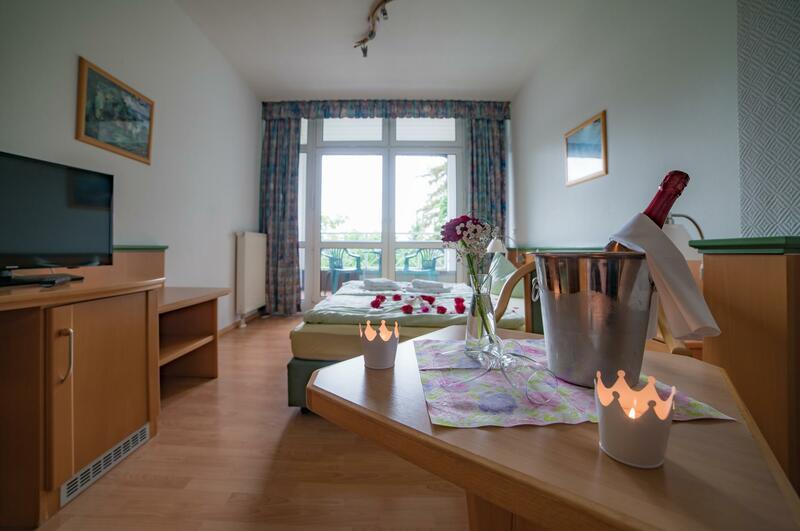 Enjoy romantic moments at Tannenpark in Tanne. Surrounded by dense forests in the middle of the Harz nature, you will find a charming retreat – for a rendezvous, an anniversary or just for a beautiful moment. Lovers can enjoy spending romantic days with us! The Harz is known for its mining tradition. The search for the treasures of our earth has shaped life here for centuries. Discover the mining history of our region on a short holiday at Tannenpark. 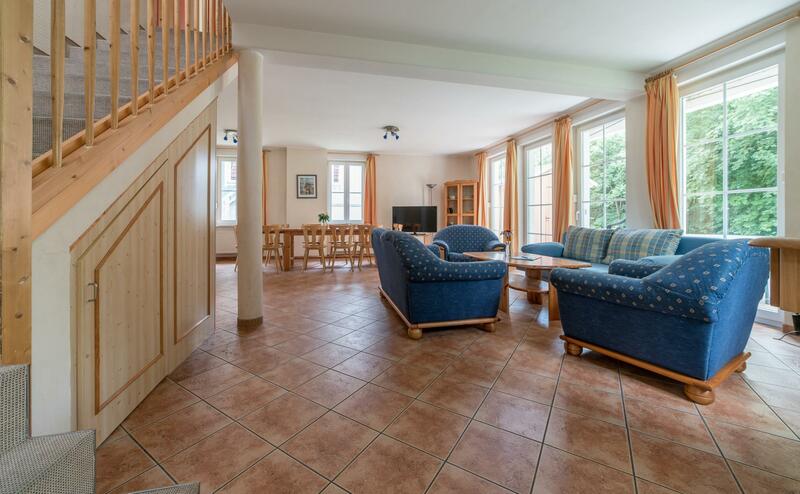 Our hotel and holiday apartment resort Tannenpark in Tanne is located in the middle of the Harz mountains. Hiking trails, mountain bike trails or cross-country ski trails start right at the doorstep of our hotel. The most beautiful excursion destinations, such as the Rübeländer stalactite caves, the Wurmberg mountain or the cities of Goslar and Wernigerode can be reached quickly. The Brocken lures is also in the area and is well-known as the highest mountain in North Germany. Discover the Harz Mountains, the magical mountain world! Extra night per person: 75,- €. All offers plus the visitor’s tax according to the visitor’s tax regulation; max. 2 additional nights. Please understand that our offers do not apply to public holidays, are limited and can not be combined !!! !